Q. What is a "High Demand" title? There are several types of material that are not generally available through Interlibrary Loan. These "high demand" titles include:Textbooks, Computer Manuals, multi-media materials, and most titles that would be considered personal use items. These types of titles are often non-circulating, in-use at the lending library due to popularity, or on reserve at potential lending libraries and therefore are very difficult to obtain. These item types typically circulate for short time periods and are subject to recall.  Users should not rely on Interlibrary loans for their textbook reading, for extended access to manuals, or for their personal interest materials. Exceptions are made for extenuating circumstances and are reviewed by the Head of Central Access Services or the Borrowing Office Supervisor. Please contact us for assistance.